Called Linda the first night. 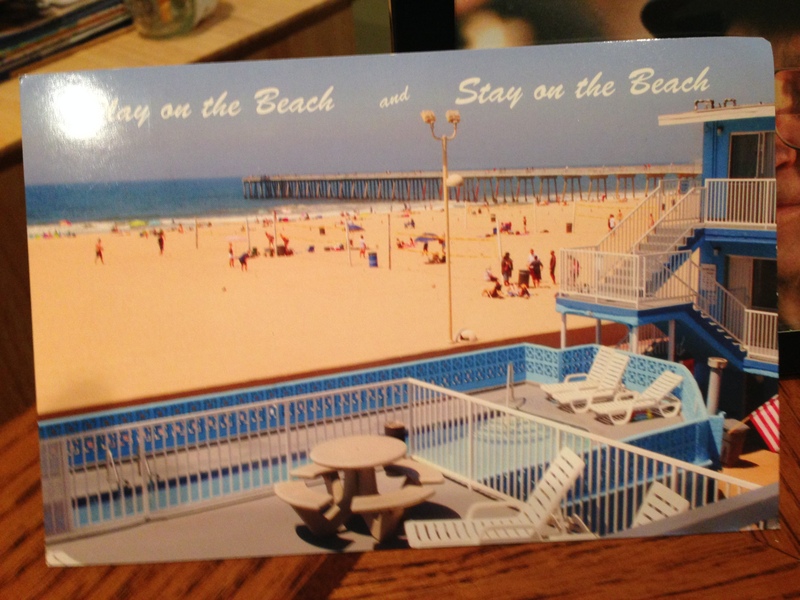 They are staying in a nice Long Beach hotel and spent the first day on the beach including relaxing, playing cards, and dining at a scrumptious Mexican restaurant. Tomorrow, they will move to a different hotel nearer the beach ... here are some photos from today. Still more images. Long Beach is a city in Los Angeles County on the Southern California coast of the United States. The city is the 36th-largest in the United States and the seventh-largest in California. As of 2010, its population was 462,257 according to Wikipedia. The city is known as the "Gateway to the Pacific." 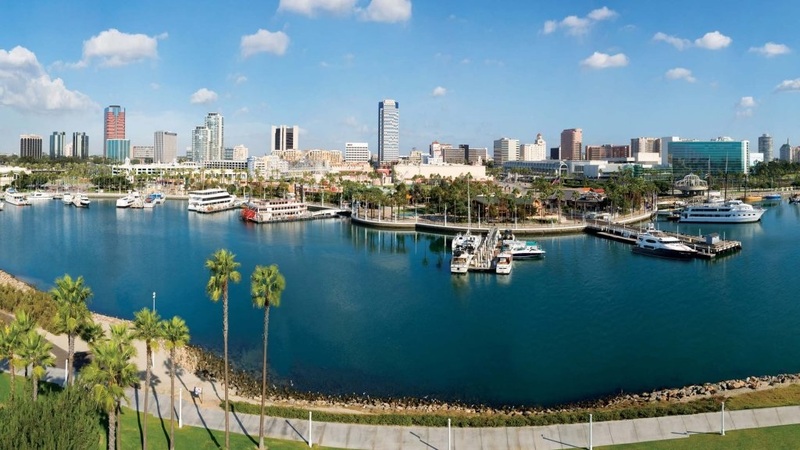 Long Beach itself has many attractions centrally located within a mile of downtown, including many attractions just 30 minutes from the Los Angeles and Orange County areas. Shopping, restaurants, and waterside parks are abundant in the warm, sunny and sandy beaches of the Pacific coast.